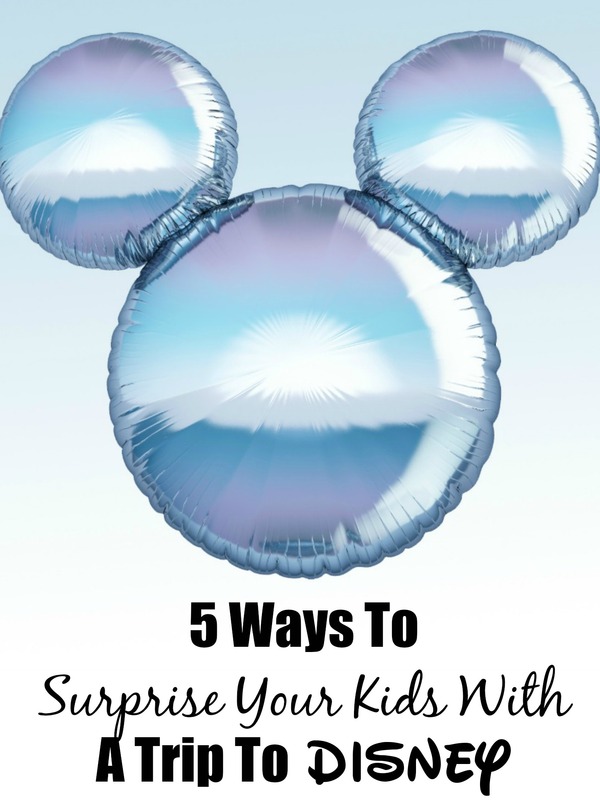 5 Ways To Surprise Your Kids With A Trip To Disney. When you begin planning a trip to one of the Disney parks, you’ll love these 5 Ways To Surprise Your Kids With A Trip To Disney. No matter what your kids are like, or which park you are visiting these can be super fun choices. Disney is such a huge investment for families, you need to make the announcement super special. Whether you are announcing several weeks or months ahead of time, or the day you leave doesn’t matter as much as making sure your kids are surprised in a fun way. Make a Disney themed meal. You can make Mickey Mouse pancakes for breakfast and decorate your table with Disney party supplies. When the kids ask what the occasion is, you can easily share with them that you are going to go to Disneyland and want it to be a fun exciting adventure for all of them. Wrap passes in a gift box for them to open. Print out the Disney tickets and wrap them in a box for your kids to open. It makes a super fun gift to give them. This is even better if it is near their birthday or Christmas. You can make it part of their gifts! Go shopping at the Disney store. Take your kids to a local Disney store and let them pick out a few fun souvenirs or a t-shirt. You can let the store clerk know in advance that you will be going to Disney and ask them to put a note in the bag saying, “Congratulations We Are Going To Disney!”. It’s always tons of fun to get others involved. Make Disney themed shirts for everyone and give them as gifts. Custom Disney shirts are a big deal on Pinterest these days. You can find a few different designs and make them yourself, or order from a local graphics shop. It’s a fun investment to surprise your kids with at the end of the day. Put up a “We are going to Disney” banner on the bathroom mirror for them to find in the morning. You can do this randomly, or simply put it up to surprise them the morning of your planned departure. Kids will love finding it as they get up and start getting ready for the day. It’s often the best when you do it the day you are going to leave so they are totally surprised and way excited. 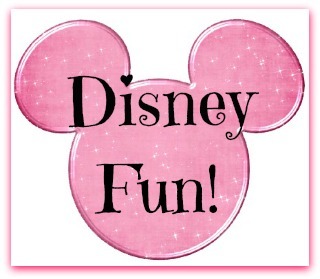 Disneyland and Walt Disney World are both such amazing parks to visit with your family. Whether you go for one day or a week, these great ways to surprise your kids with a trip to Disney are sure to make everyone happy. Make your trip a wonderful celebration of love and living life to the fullest for everyone in our family. I Just Watched The New Christopher Robin Teaser Trailer. You Should Too! Are You Ready For Mary Poppins Returns New Teaser Trailer and Poster?